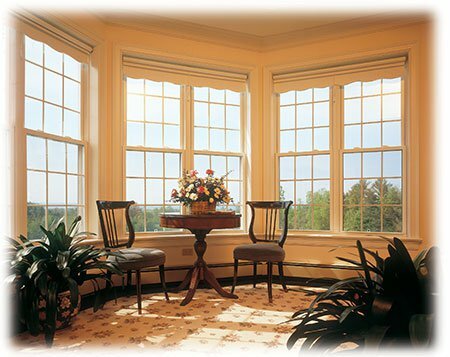 Walker Roofing installs beautiful, low maintenance windows that are also energy efficient windows. Walker Roofing provides you with numerous quality options for windows and glass. There are a variety of choices to fit your budget and specific needs. Windows all are easy to clean, beautiful in appearance, require little maintenance and offer strong and reliable security for your home. Also, they are installed by factory-trained installers without disturbing the inside or outside moldings.